Download LaborLinc and stay on top of your work schedule. Never miss out on work again. Ever forget where you wrote down the time for your upcoming gig or not sure how long a shift is scheduled to last? Can’t remember what venue you were supposed to go to? Now you can have this information and more at your fingertips to help you stay organized. Download and use the app to accept work with just a few clicks. 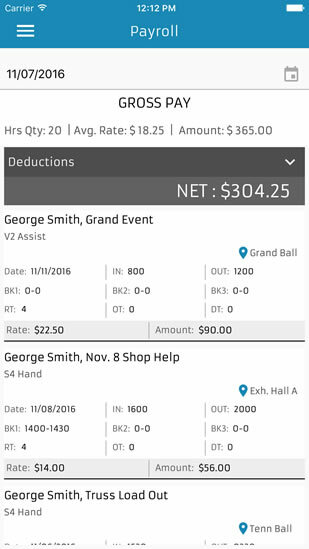 Get notified of location and time changes, view your calendar and even see your payroll, all in real time. View and accept new work opportunities. Be aware of any event changes in real time. 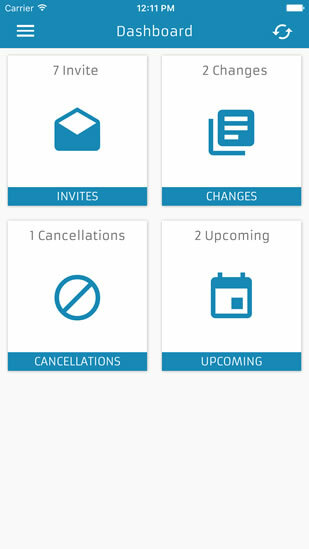 Receive immediate notification of any event cancellations. See all events for the next week in one convenient location. See all your accepted jobs in one convenient view. Click on any event to see venue, location, supervisor, start time and event notes. 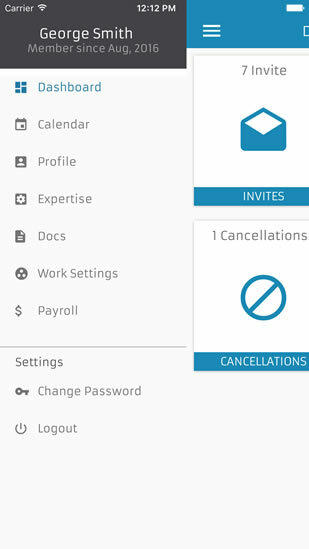 Add all work opportunities to one calendar. Update your address and add an emergency contact. Easily list your skills and update them as you learn new ones. Snap an image of your certification documents. 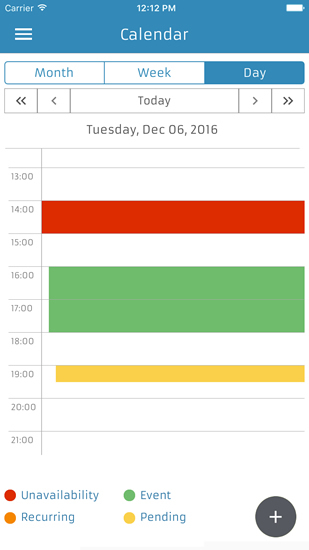 Review your hours worked throughout the week. View weekly payroll information before it arrives in the mail. Access a history of weekly payrolls.